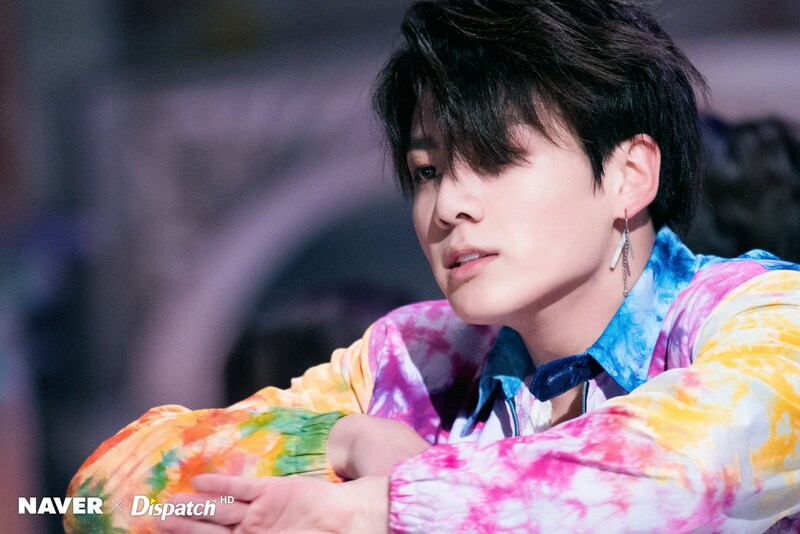 ‘Fake Love’ MV Shooting Sketch. . HD Wallpaper and background images in the ジョングク（防弾少年団） club tagged: photo jungkook 2018 fake love.